On trend and a wardrobe essential. 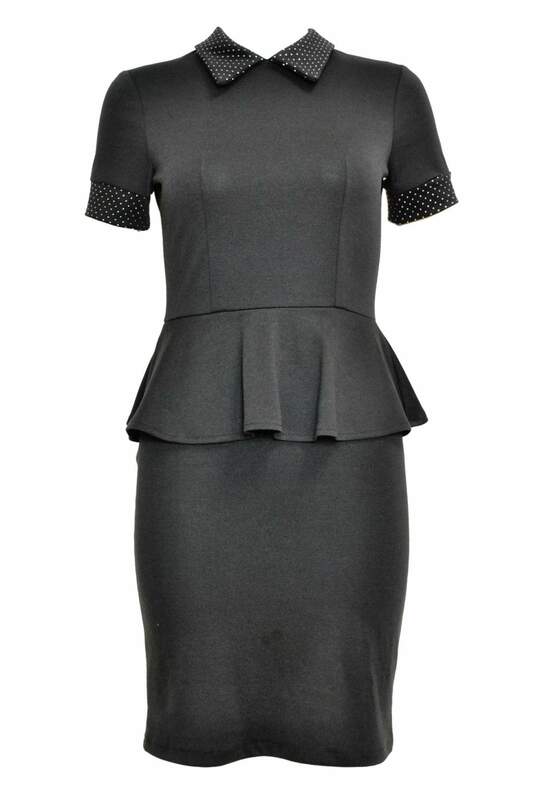 Featuring a shimmer dot collar,short sleeves,peplum and slim fit. Team this stunning piece with sky high heels and an oversized clutch for ultimate glamour.